McKee Besher 2012 | Flickr - Photo Sharing! 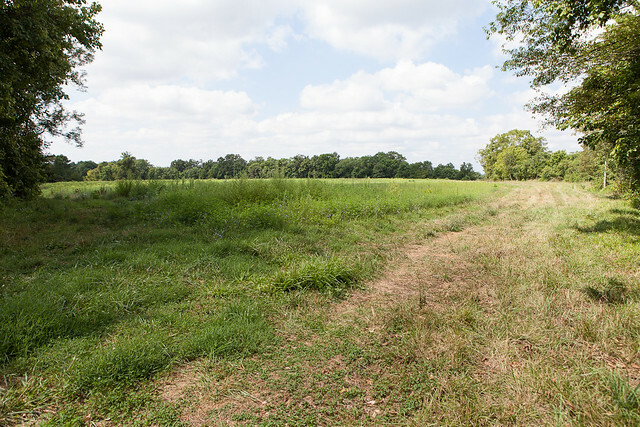 The main field of McKee Besher 29 July, 2012. Not a sunflower to be seen. Fred, they were not planted there this year as the soil was depleted of nutrients.